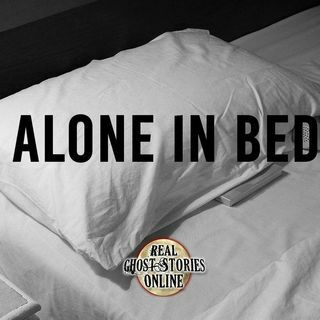 Unexplained shadows haunt a young girl late at night alone in her bedroom. A tall dark boney figure only shows it self at night once the lights have gone out. A CD makes a haunting reappearance even after its been destroyed.